Goldman Sachs expects ICICI Bank to deliver ROAs of 1.8 percent and ROEs of 17 percent over FY20-21. 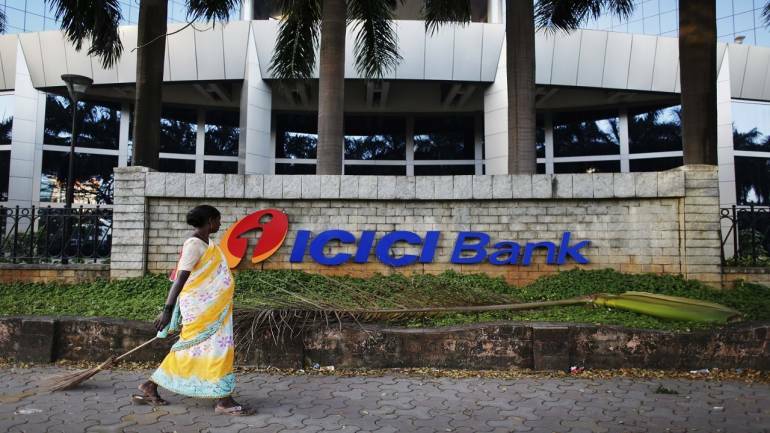 ICICI Bank spiked 3 percent intraday Tuesday after global research firm Goldman Sachs reiterate a buy call on the stock has raised the target to Rs 492 per share. The research firm is of the view that mobilisation and strength of retail franchise is central to investment thesis. It feels that with strong deposit franchise and lower cost of funds will put the company at an advantage. At 10:55 hrs ICICI Bank was quoting at Rs 404.20, up Rs 11.45, or 2.92 percent. It has touched an intraday high of Rs 405.40 and an intraday low of Rs 396.60.